One of the air-borne contagious diseases in the world is caused by measles virus. Initial symptoms – your body will have high fever, more than 40 degree C and you can suffer from a runny nose, cough as well as red eyes. It can easily transfer from one individual to another by means of cough, saliva, nasal secretions and sneezes of individuals affected. If you are sharing a room with an infected person, you can be prone to the infection if you have low immunity. 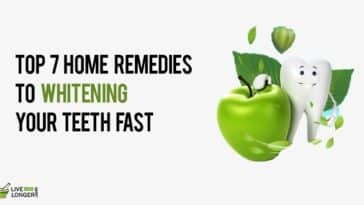 In this article for home remedies for reducing symptoms of measles you will be given information on not only simple items from the kitchen you can make use of, but also the herbal plants from which you can get relief. Measles is caused by the virus called as paramyxo. The disease’s main victims are children. However, there are also cases in which adults have borne the symptoms. Mainly classified as a respiratory infection. The virus will replicate in the areas of nose and throat of the infected individual/adult. The main causes of infection will be – when the infected person sneezes, talks or does an activity in which infected drops are ejected into the air. The virus is inhaled by the other persons and they get infected. These viruses in the droplets can remain active for hours. If you are an individual suffering from weak immunity, lack of nutrients, vitamin A deficiency, irregular food habits and unhygienic living conditions, you can easily become infected with measles. The virus can also be contracted when you put the fingers in the mouth or nose or by rubbing the eyes after touching an infected surface. To prevent measles, vaccination is the most effective method. Usually, children are vaccinated in the first year. Kindly note, if you have been affected with measles and taken suitable medicine, this virus will not trouble you for the entire life term you stay on this Mother Earth. If you have been a traveler to a place where there was an outbreak of measles, you are likely to get infected with the disease. The first symptom of infection is usually a runny nose or a hacking cough, red eyes and high fever. If you have a child infected with measles, he can suffer from Koplik’s spots (small red spots that have blue-white centers. They are located inside the mouth). 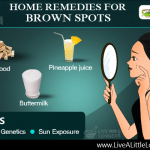 The rashes (red or reddish brown) usually come as flat spots in the forehead. They then spread to the face, then down the neck to the entire body. Kindly note, the symptoms make their appearance in 10 to 14 days from the date you get exposed to the virus. 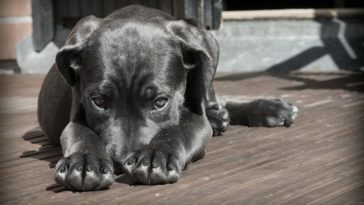 Some of the common symptoms are dry cough, fever, runny nose, inflamed eyes (name – conjunctivitis). The spread of virus from an infected person may begin from the day the rash makes its appearance to the fourth day after the rash comes down. 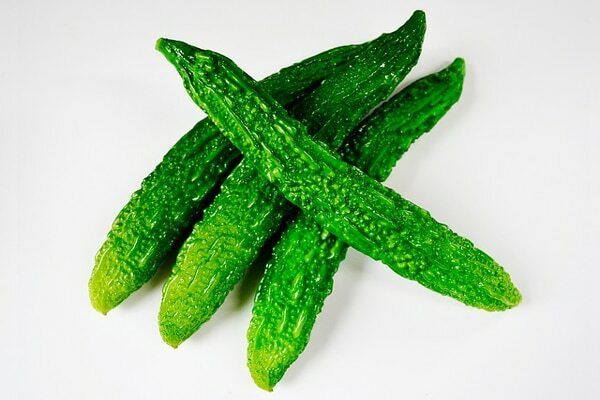 The strong antioxidant properties of bitter gourd assist in combating different symptoms of this infection. Extract the juice of a bitter gourd by making use of a blender. Mix one tablespoon of this juice along with one tea spoon of honey and half spoon of turmeric powder. Consume this mixture twice a day for duration of 15 to 21 days. It contains abundant resources of iron, zinc, potassium – the main components for boosting immunity as well give a push to the healing process. High levels of beta-carotene in the body can help in reducing eye problems and improve eye-sight. It also contains antihelminthic compounds that eliminate harmful virus (measles) and bacteria in the stomach. You are pregnant. This vegetable is unsafe to be used in pregnancy as it can causemenstrual bleeding and can lead to abortion. You are in medication for diabetes such as glimepiride (Amaryl), chlorpropamide (Diabinese), tolbutamide (Orinase), glipizide (Glucotrol) and rosiglitazone (Avandia). Interactions can happen and the level of blood glucose in blood might decrease. The mixture of aloe vera and lemon juice is a potent combination for any ailment. Aloe vera gel applied on the skin areas affected with measles assist in soothing the red skin and inflamed areas. Lemon juice acts as an immune booster. For this process, pulp of aloe vera is used for application. You are a diabetic. 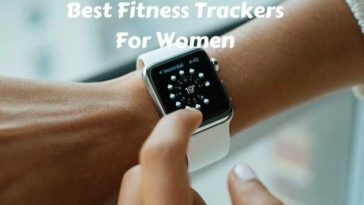 It can promote low glucose levels. You are suffering from health problems such as stomach ulcers, appendicitis, hemorrhoids, liver problems and colitis. You have a history of heart disease. 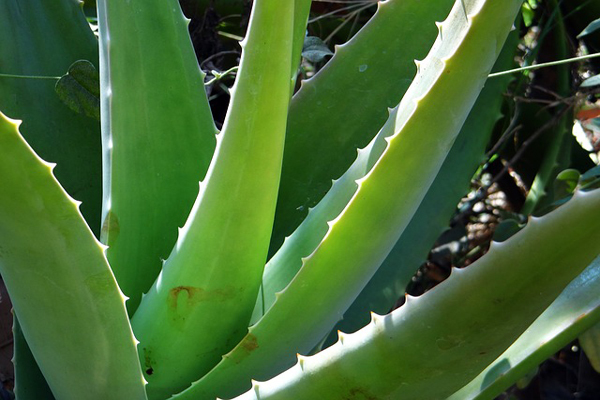 Aloe can make the body produce high levels of adrenaline which can lead to dangerous conditions. You are pregnant or breastfeeding a baby. It can lead to miscarriage and defects in babies. It should not be given in children below twelve years of age. The antiseptic & antioxidant properties of turmeric prove effective in decreasing the symptoms of measles. Take a teaspoon of turmeric power and equal amount of honey. Add them to a glass of milk. Drink the mixture when affected with measles. The medicinal value is due to the compound ‘curcumin.’ The three types of curcuminoids present are diferuloylmethane, demethoxycurcumin and bisdemethoxycurcumin. They are vital for anti-viral and anti-bacterial properties. 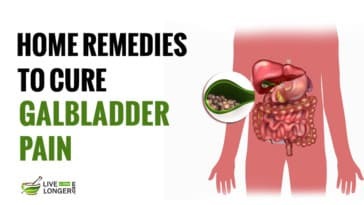 The medicinal component, it is, the gall bladder is activated to produce more bile, and this process may assist in digestion, during the infection by measles. 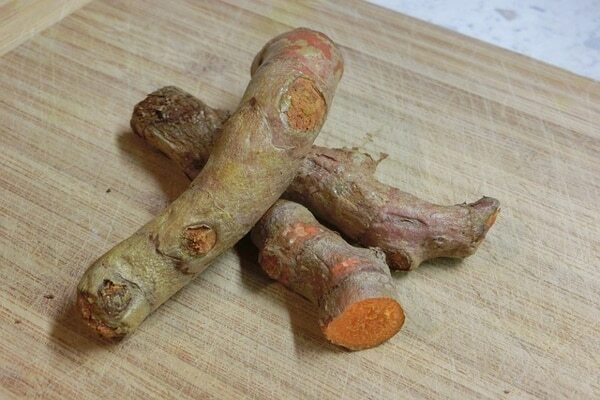 Turmeric can also be used for treatment of bloating and gas. You have diabetes, gall bladder problems or should undergo surgery. You are taking medications for blood-thinning. Powdered licorice root mixed with honey can be given to children to get relief from the symptoms of measles. Many healing properties of licorice are coming to the fore, which includes the earlier identified compounds such as flavonoids and phytoestrogens. The main medicinal compound is known as glycyrrhizin. Some of the beneficial effects of licorice on the human body are to enhance the immune system of the individual by promoting levels of interferon (the key chemical) which fights off viruses similar to measles and bacteria. 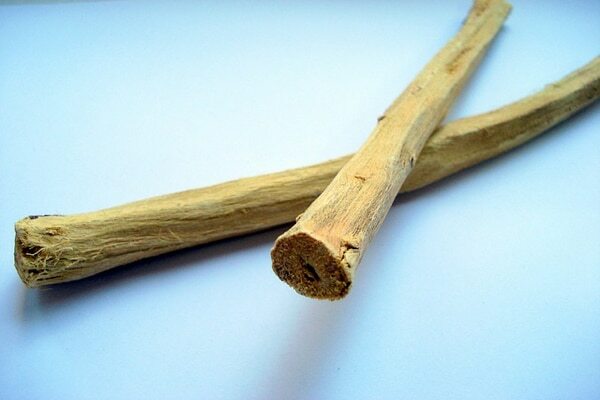 One of the important liquid components in licorice is the Asparagine amino acid, needed for preserving equilibrium in the nervous system of the body. Known by its other word, Amla, has been known to be abundant in Vitamin C known for promoting the immunity of the human body. Prepare a mixture of one teaspoon of amla juice with equal amount of water. Drink the mixture twice for a month daily. 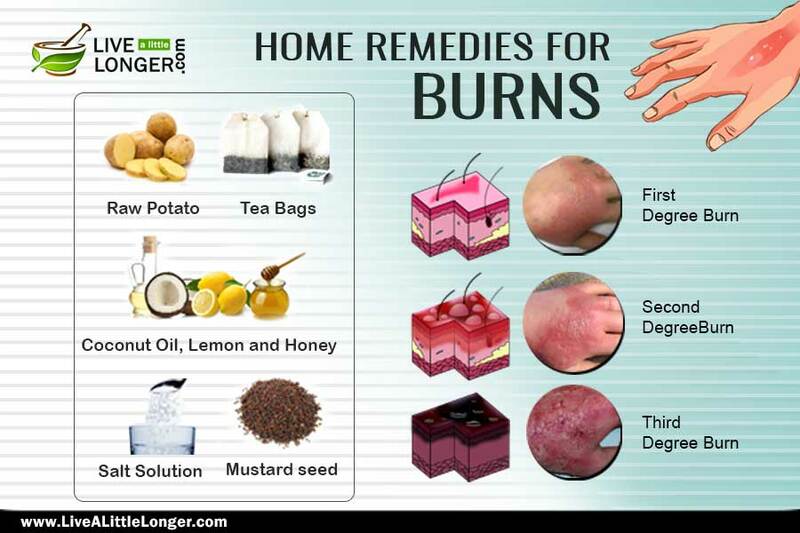 In addition to boosting the immunity, the mixture will reduce the itching and burning sensation during the infection. 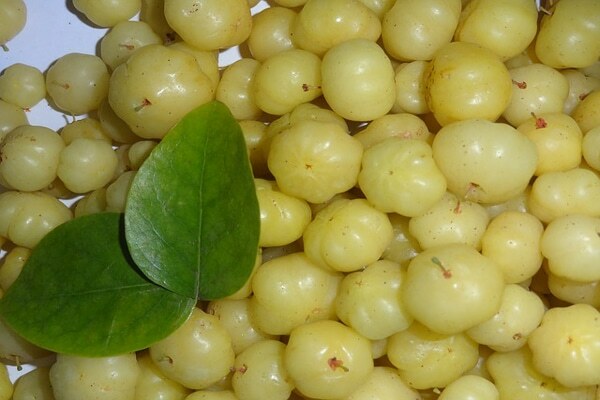 Amla is very rich in Vitamin C and contains essential minerals such as phosphorus, calcium, and Vitamin B complex. Since it has abundant resource of carotene, it can prevent cataracts, night blindness, macular degeneration and other related disorders. It is very effective for the symptoms suffered during measles. You are taking anticoagulant medication or if you are one with low immunity. You can suffer from cold and cough. You are prone to hyperacidity or sensitive to Vitamin C foods. You will face symptoms as a stomach upset or suffer heart burn. The seeds when used with turmeric powder make a deadly combination against measles. You can prepare a mixture using both of the ingredients in same amount. 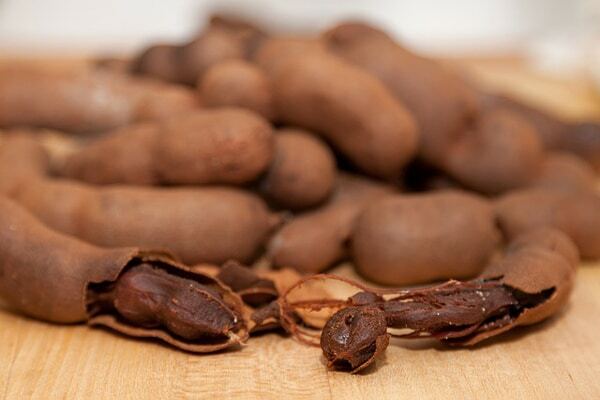 Similar to citric acid in lemon, tamarind contains multiple amounts of tartaric acid. The phytochemicals responsible for many beneficial effects are limonene, safrole, cinnamic acid, pyrazine as well as alkyl thiazoles. You have low blood sugar levels. Dosage adjustments might be required. 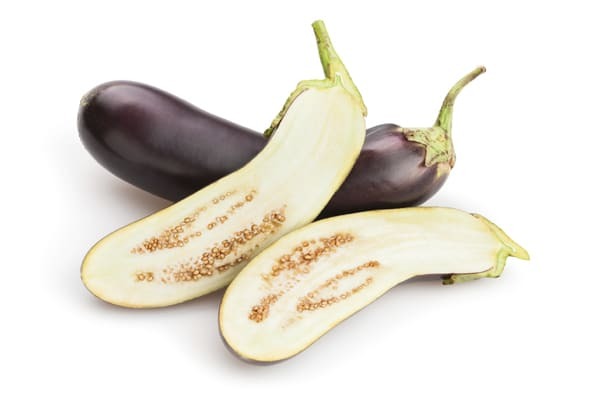 Eggplant seeds are useful for the treatment of measles. This natural remedy is helpful in the development of immunity towards measles. Consumption of five hundred milligrams to one gram of seeds is recommended. It can be taken on a daily basis. Continue using this remedy for around three to five days. Take a cup of eggplant seeds. Add them with spices such as turmeric or red pepper. Put the mixture in a blender. 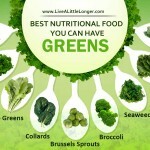 You can use them in your diet. Some of the minerals it contains are potassium, vitamin B-6 and vitamin C. However, the magical nutrient is known as chlorogenic acid, known as radical scavenger. It gives numerous benefits to the human body because of its antimicrobial and antiviral properties. Another important flavonoid in egg plant seeds is nasunin (phytonutrient). You are administering the remedy to children. Watch out for allergic reactions or seek the advice of a Doctor. 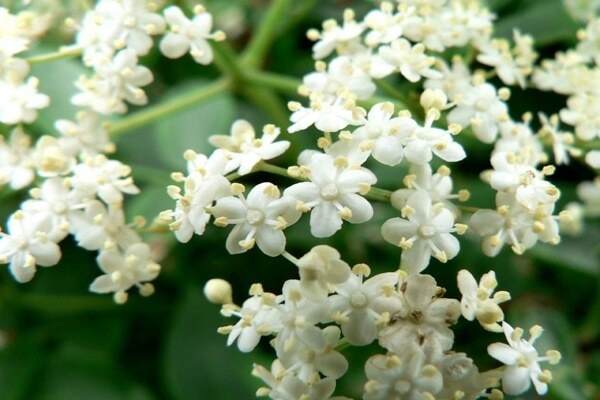 Having tea from the herb, elderflower makes the human body relaxed. It is known for its anti-bacterial, anti-inflammatory and anti-viral properties. Take two teaspoons of dry flowers and one cup of boiling water. You can add fresh lemon juice or honey to get the maximum benefits. It contains abundant sources of Vitamins A, C and B-complex in addition to antioxidant compounds, phenolic compounds (flavonoids) and phytochemicals. This herb can also be called a decongestant as it eliminates mucus as well as congestion in the sinus, lungs and nasal passages. The herb is uncooked or unripe. You can suffer from vomiting and nausea. You are pregnant or breast-feeding a baby. Women who are pregnant or breastfeeding should not use elderberry preparations. You are taking diuretic medications. 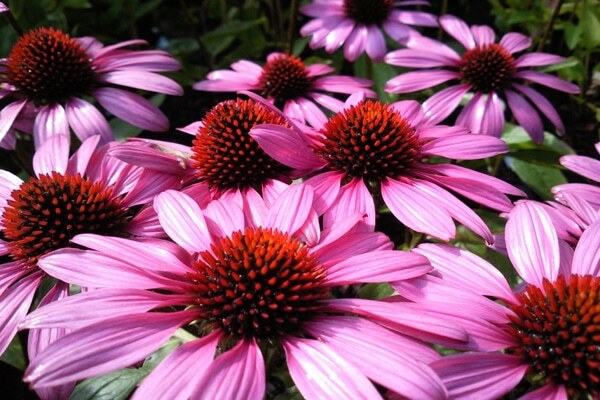 The Echinacea herb, has been used for various ailments such as mumps, sore throat, wounds, measles and infections by Native American tribes. It contains flavonoids, iron, volatile oils, vitamins A, C, E that can boost the immunity of an individual to ward off the virus. The herb enhances the number of white blood cells in the body. For consumption of this herb, you can use the leaves, petal, roots or all of the combination. In case of root fragments, you should not expose them to the sun, but they should be kept in an area that is dry and air-tight. Instead of killing bacteria directly, this herb will strengthen your immune system, thereby eliminating the threat. The major fighting component (interferon) in the human body grows in number because of consumption of this herb, which possess the capability to kill not only germs, but also infiltrate the genetic control center; this process prevents the harmful virus from growing in numbers. Interferon cells are also assisted to produce more of macrophages cells (germ eating cells) – the process known as phagocytosis. Now, you know why this herb can be used effectively for reducing the symptoms of measles. Kindly ensure the herb does not get dry. You are suffering from auto-immune disorders such as rheumatoid arthritis, multiple sclerosis. You can develop an allergic reaction if you are suffering from atopy. 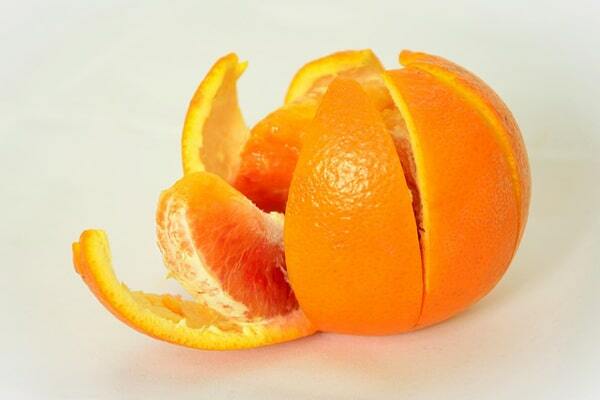 Orange, as a citric fruit is used in effective treatment of measles. During the infection, proper digestion is hampered, lack of saliva and thirst reduces the appetite. The flavor of orange can soothe the tensed muscles and the presence of Citric acid can build the appetite in the infected individuals. Vitamin C not only combats free radicals that destroy functioning skin cells. 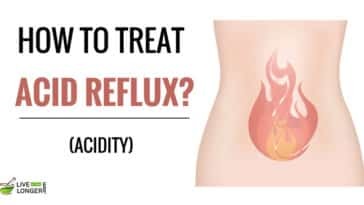 You are suffering from symptoms of nausea, vomiting and heartburn (because of gastroesophageal reflux disorders), lemon juice is acidic and it might cause illness. You are suffering from ulcers and in medication, the acidic content in orange juice can cause irritation and prevent the disorder from getting cured in the least possible time. You should not take spicy foods and junk foods. The situation can turn into worse. You can get vaccinated (MMR). This will provide life long immunity. The vaccination has to be given before 72 hours. Infants, pregnant women can be prescribed or given immune serum globulin to assist the body in warding off the infection. Have a diet rich in Vitamin A like squash, pumpkin, cod liver oil and pumpkin seeds. It is advisable to avoid contact with infected persons. In case of an infection, monitor the symptoms closely for at least 14 days. In case of positive result, pay a visit to the doctor if necessary. It is advisable to pay a visit to the doctor if you feel you have been infected with the virus or a family member displays the symptoms. It is better to discuss the medical records (immunization) with the doctor before, if your child has been infected, and he/she has to go to school. In case you have cancer, tuberculosis or a disease (HIV) affecting the immune system, if you doubt of an infection of measles, it is mandatory to pay a visit to the doctor. Although it is not a threat, the disease has caused nearly 140,000 deaths in the year 2013; most of the victims were un-vaccinated children. Most important: remember that measles, a once common disease, is preventable through routine childhood immunization. Some of the symptoms include pneumonia, serious ear infections, severe diarrhea, problems in blindness and vision. You can also suffer from a physical state where your family members find no room of improvement. It is mandatory that you keep these people away from the infected person. Over-the-counter medications to help reduce the fever are acetaminophen (Tylenol, paracetamol) or ibuprofen (Advil, Motrin). You can also take Naproxen (Aleve) to assist in relieving the fever associated with measles. Aspirin should not be given to teenagers or children. Aspirin is linked to the Reye’s syndrome that is a life-threatening condition. The quick and easy way to prevent infection by measles is to get the MMR vaccine (measles, mumps and rubella) fr your child as well as yourself (if you and the child have not been vaccinated).